Reforms coming into effect in April will support those who can work to get into employment while ensuring there is a safety net in place for those who need it reports the DWP. In the Budget on 29th October, the Chancellor announced a package of measures worth £4.5 billion to support the safe and secure roll out of Universal Credit. The Universal Credit Work Allowance will be increased by £1,000 from April 2019. This means that 2.4m households will keep an extra £630 of income each year. Jobseekers’ Allowance, Employment and Support Allowance and Income Support will roll on for the first fortnight of a Universal Credit claim, where otherwise they would have stopped. This will be effective from July 2020, and benefit around 1.1 million claimants. Government is extending the 12-month grace period (the period before the Minimum Income Floor applies) to support all gainfully self-employed people. This will be introduced from July 2019 and implemented fully from September 2020. Claimants can repay overpayments and debt more slowly from October 2019 (from 40% of the standard allowance to 30%), and from October 2021 people will have longer to repay advances. 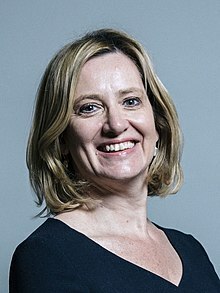 In addition, the Budget provides funding for the announcements made by the Secretary of State for Work and Pensions in April and June 2018 to support the roll out of Universal Credit. Official figures, released by the Office for National Statistics today, show that youth unemployment has halved since 2010. Parents and carers should make sure they are getting National Insurance credits which may improve their State Pension income. Secretary of State for Work and Pensions, Esther McVey today urges parents with children under 12 to ensure they receive the valuable National Insurance credits which may improve their State Pension income. Some parents may inadvertently be missing out on retirement income to which they are entitled, the Secretary of State warned today. To ensure they receive National Insurance credits parents must submit a child benefit claim, even if they opt out of receiving any payments. Credits can help to fill gaps in National Insurance records, and help people to qualify for some contributory benefits including State Pension. The full new State Pension is £164.35 per week – or around £8,500 a year – however, the actual amount you get depends on an individual’s National Insurance record. I urge everyone to check their eligibility and apply for any credits for which they qualify and are entitled to. Don’t miss out on potentially increased pay-outs from your future state pension. The State Pension is a foundation for retirement. If you are caring for a child or a relative then you may be eligible for National Insurance credits which will strengthen this foundation. 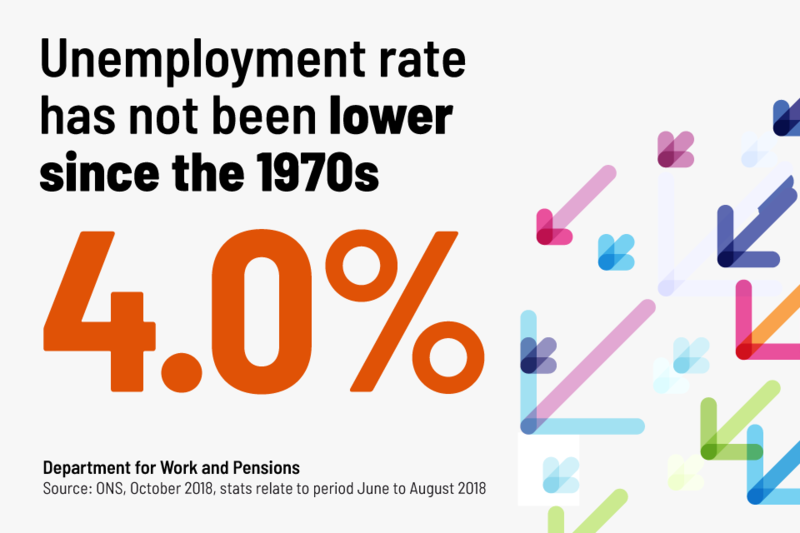 As young people in England and Wales await their A-level results on Thursday 16 August, the proportion of young people who are unemployed and not in full-time education is at a record low of 4.7%. Meanwhile, there are also a record number of older people in work – over 10.2 million. With the unemployment rate falling further to just 4%, and youth unemployment down over 45% since 2010, school leavers this week can look forward to a growing jobs market, improving the prospects for their future careers. In fact, the UK’s vibrant jobs market is benefiting people across the board. Record rates of ethnic minority people in work also show that more families across our society are benefiting from the security of a job, with wages also on the increase. We have some of the most creative, innovative and hard-working young people in the world and this summer I’ve been urging them to take on a summer job, gaining ‘soft skills’ – or as I call them, essential skills – for their future careers. A £1 million programme to improve access to sports, arts and culture for 5,000 disadvantaged young people across Doncaster has been launched today by Education Secretary Damian Hinds. Education Secretary Damian Hinds launched the programme of activities, funded through the Government’s Opportunity Area programme, during a visit to Bentley Youth Centre where he met with the first young people to benefit from the scheme this summer. The Opportunity Area programme is about broadening the horizons of young people from disadvantaged areas. I want every young person living in Doncaster to be able to access extra-curricular activities that build the resilience and character they need to fulfill their ambitions, whatever they are. This investment will help young people in Doncaster learn the skills of leadership and teamwork that are so important later in life, giving them the boost in confidence they need to succeed in education or the world of work.